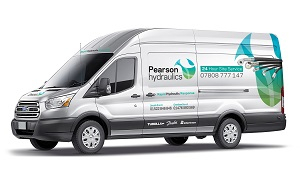 We operate two 24 hour mobile repair service centres to our local customers, which enable us to be responsive to any urgent hydraulic support enquiry. Quick response to breakdowns minimises our customer downtime. Our skilled engineers will arrive fully equipped, with all core products in our fully stocked mobile workshop. Tube bending, filtration, test equipment, industrial hose and fittings are also offered.